The iconic leader bore witness to India's transition, its ups and downs and all kinds of political weather over sixty years. 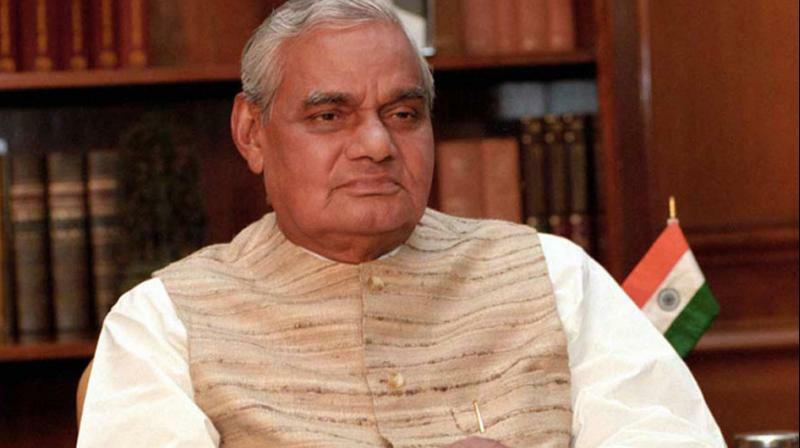 Former three-time prime minister Atal Bihari Vajpayee was in a critical condition and was put on life support at the All India Institute of Medical Sciences (AIIMS) in the national capital. He breathed his last on August 16. The 93-year-old veteran politician, Vajpayee was admitted there on June 11 with a kidney tract infection, urinary tract infection, low urine output and chest congestion. A wonderful orator, he published several works of fiction, non-fiction and poetry which continue to enthral readers of all ages. His works include Meri Sansadiya Yatra ( in four volumes), Sankalp Kaal, Lok Sabha Mein Atalji (a collection of speeches), Amar Balidan and Kya Khoya Kya Paya among others.